Have you grown tired of flavoring your dishes with plain old table salt? Are you looking for a simple way to add new taste to your favorite meals? 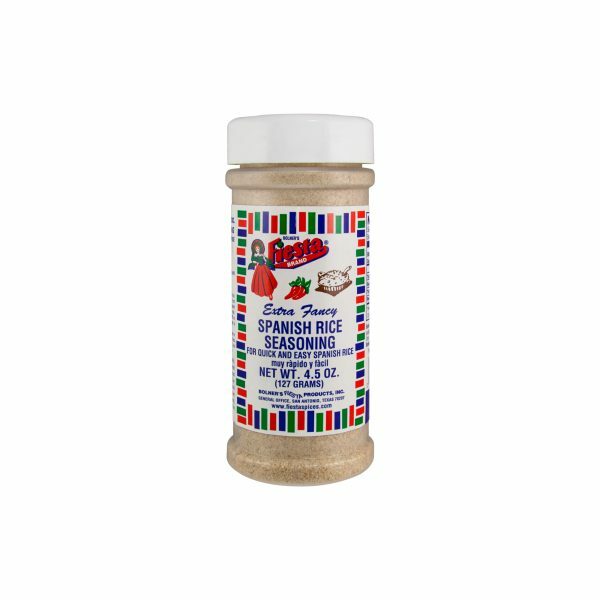 Fiesta Brand Garlic Salt may be just what you have been looking for. 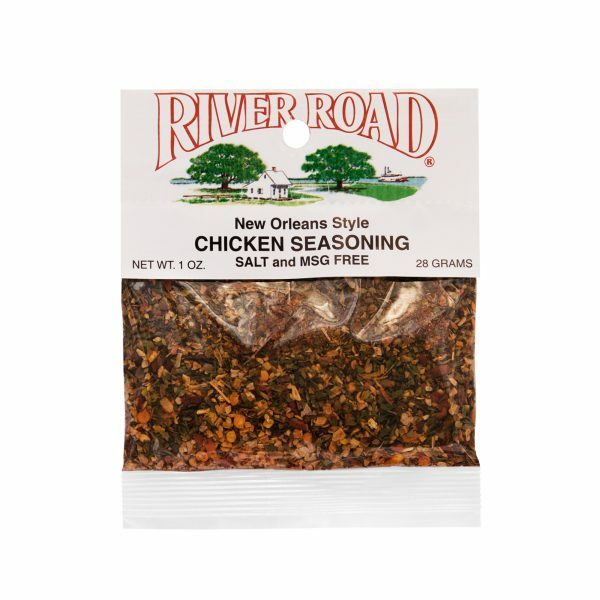 This seasoning is the perfect blend of salt and natural garlic flavor, guaranteed to wake up your taste buds and turn a tired dish into something brand new. Sprinkle a little Garlic Salt on freshly cooked pasta or stir it into a bowl of mashed potatoes. 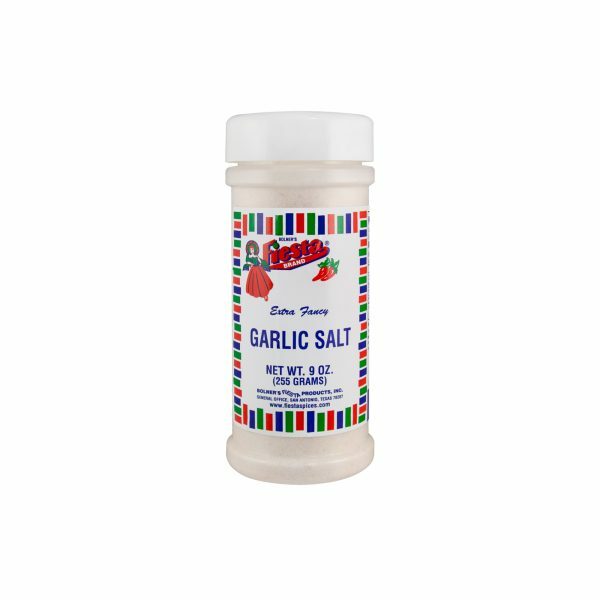 No matter what you use it for, this Garlic Salt is a guaranteed way to enhance the natural flavors of your favorite foods. Salt, Garlic and Calcium Stearate (Free-Flow Agent). Amounts per Serving: Calories 0g; Total Fat 0g (0%DV*); Sodium: 330mg (14%DV); Total Carb 0g (0%DV), Protein 0g. *Percent Daily Values (DV) are based on a 2,000 Calorie Diet.